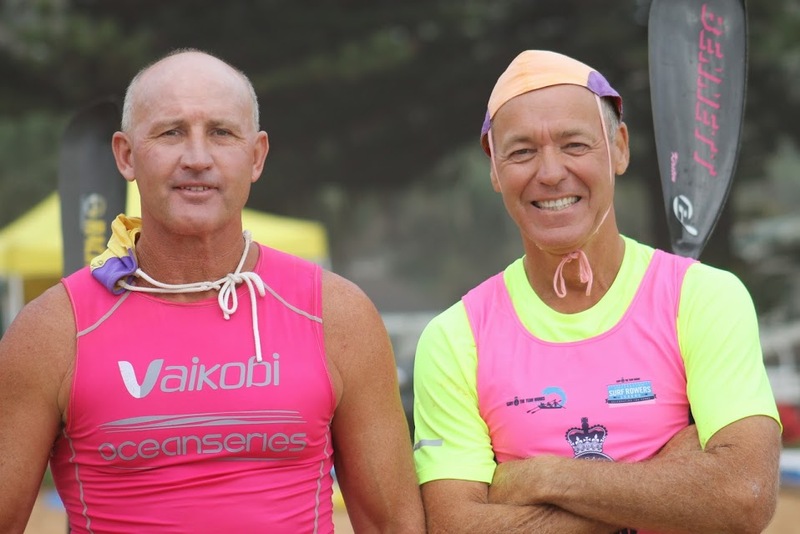 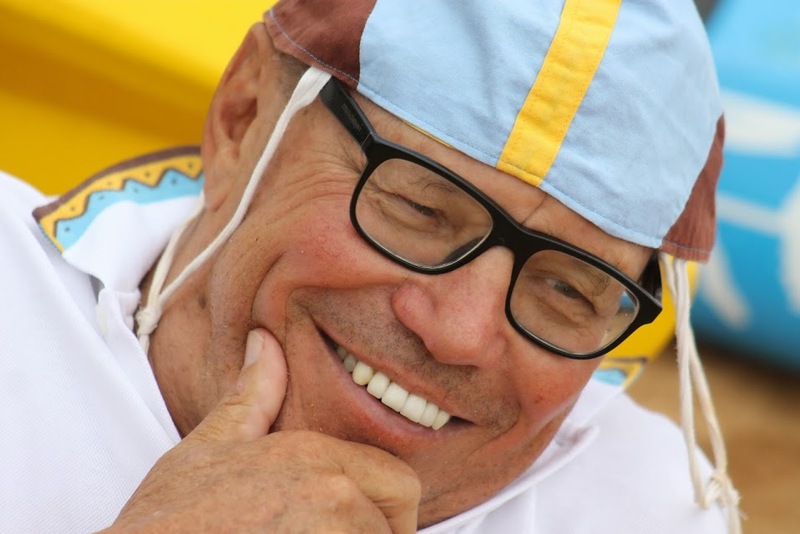 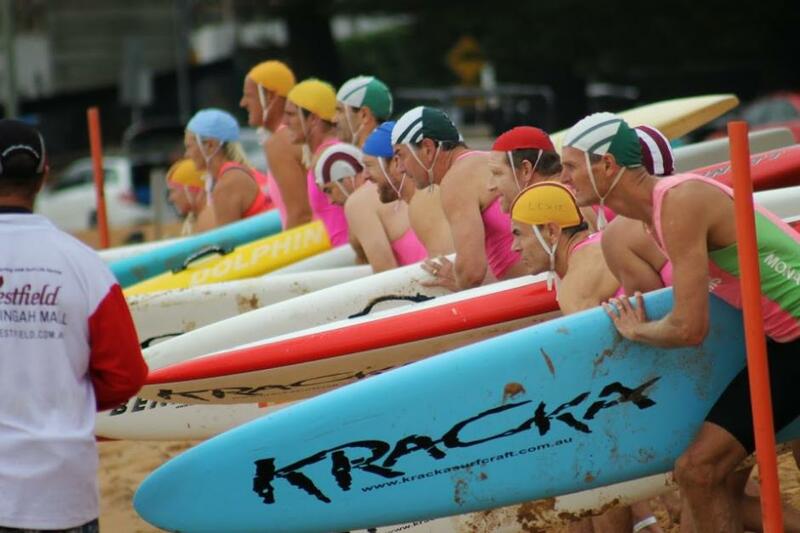 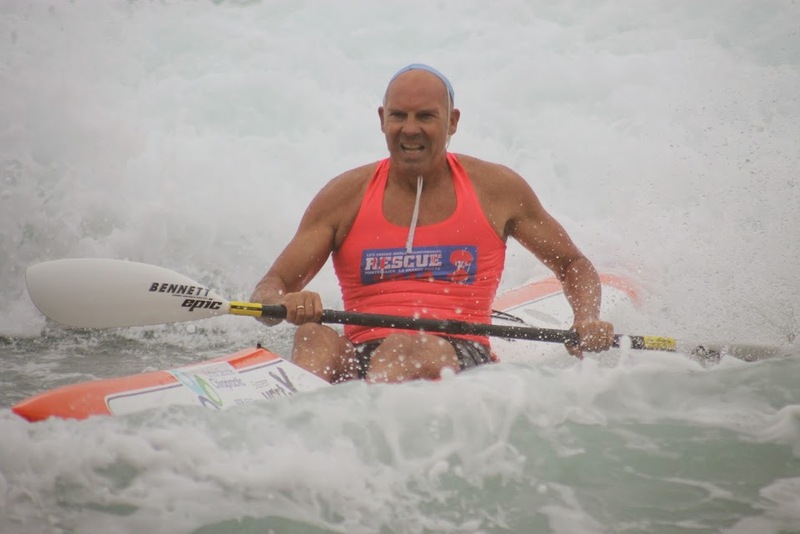 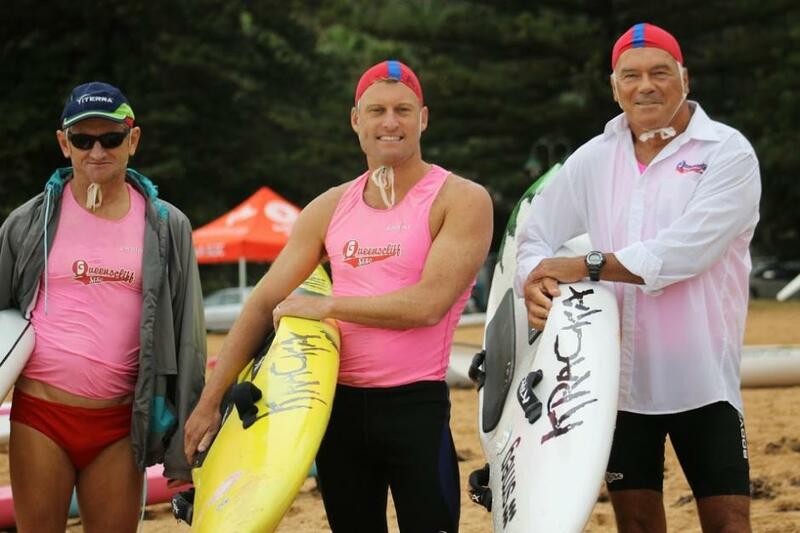 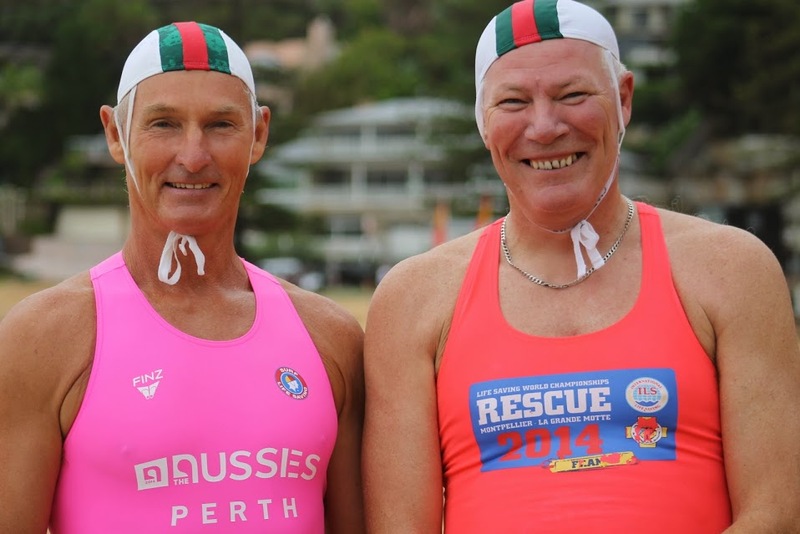 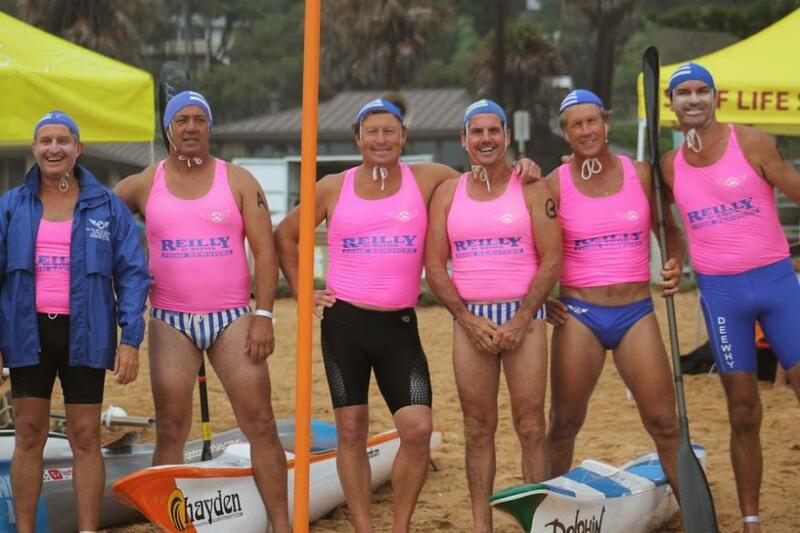 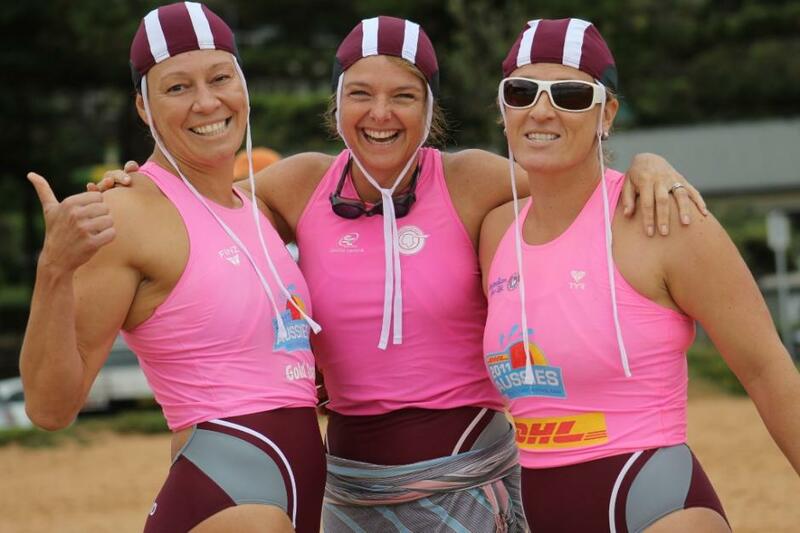 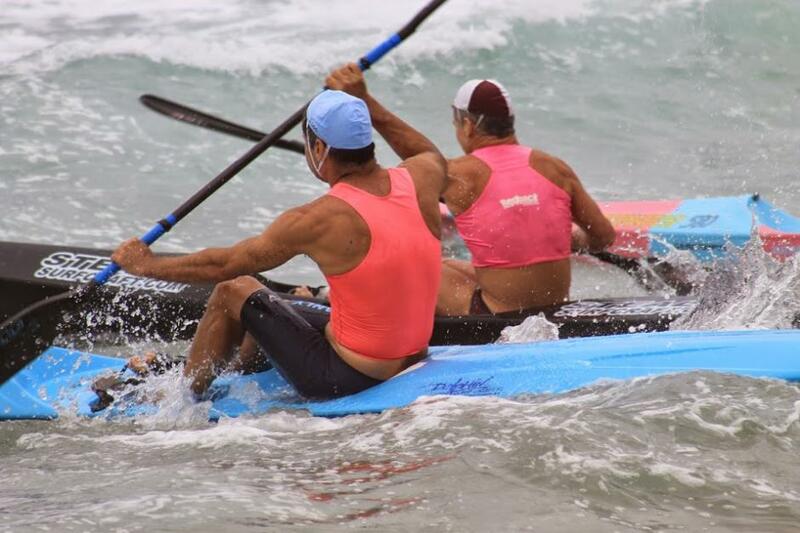 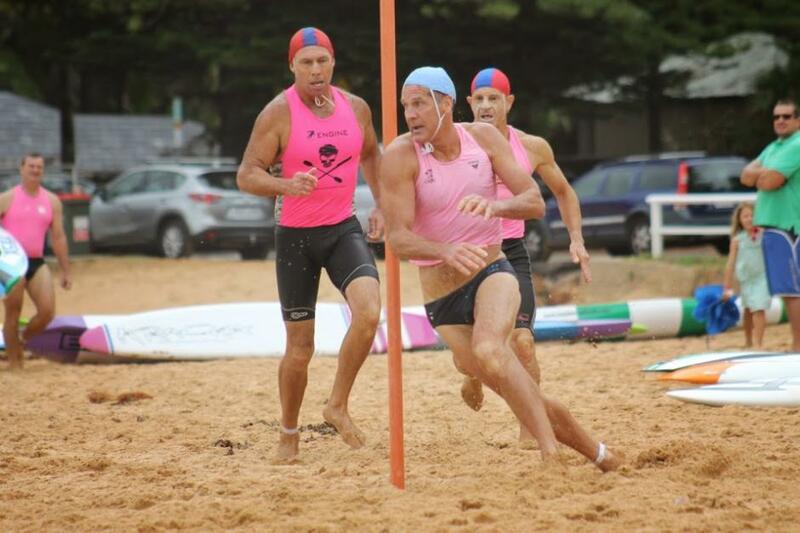 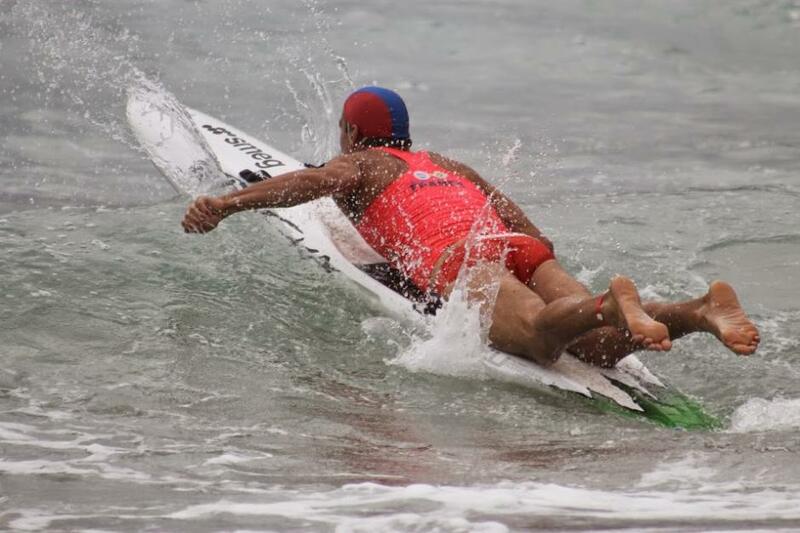 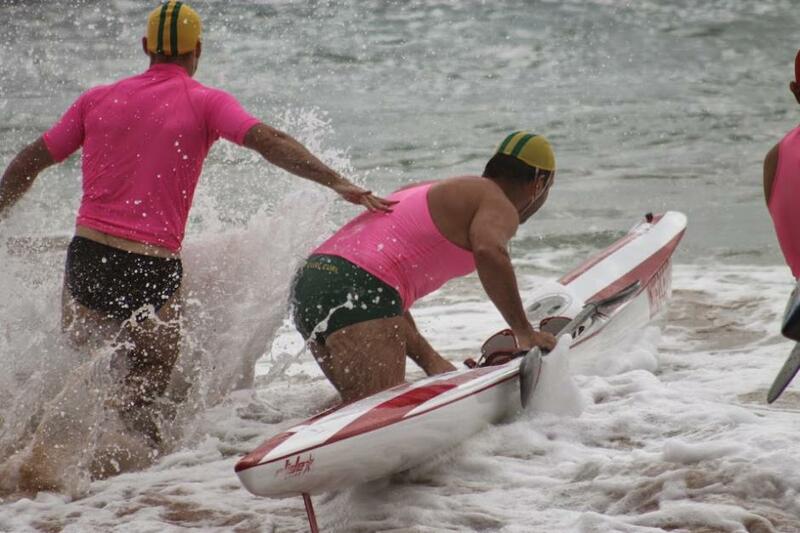 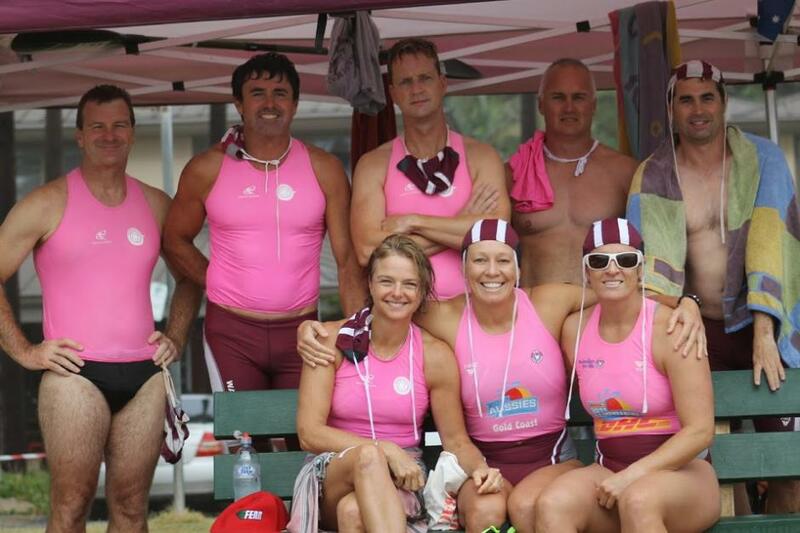 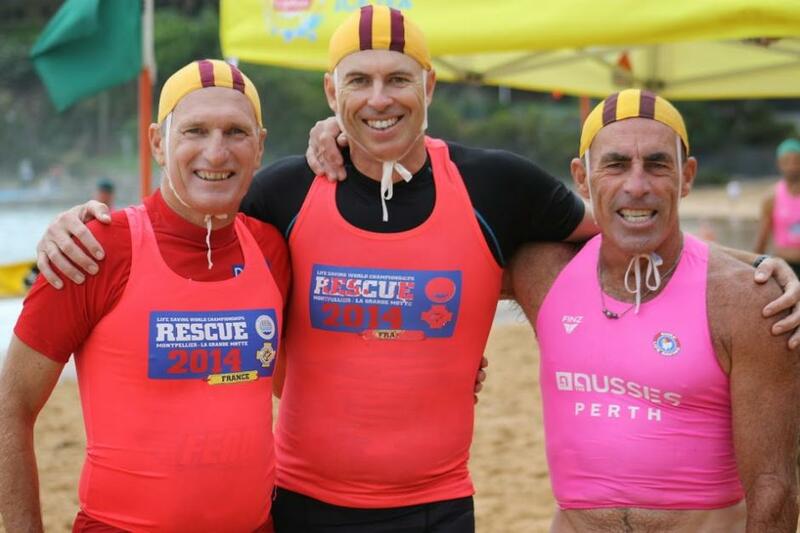 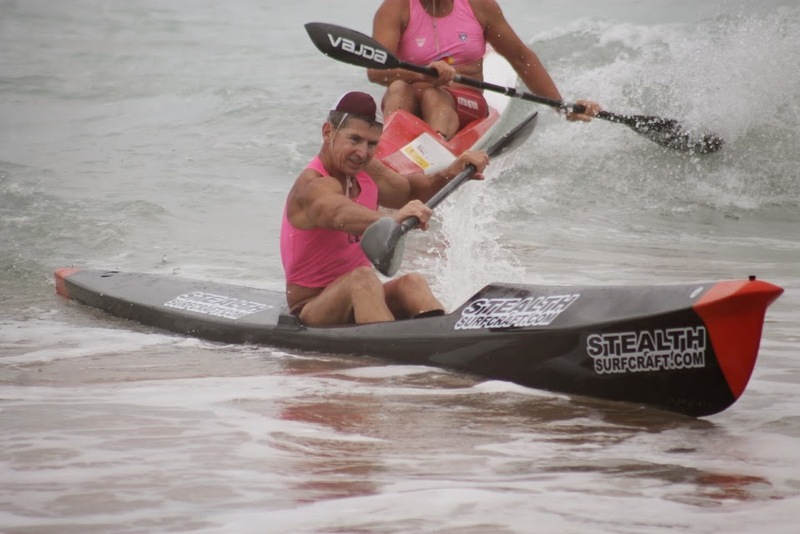 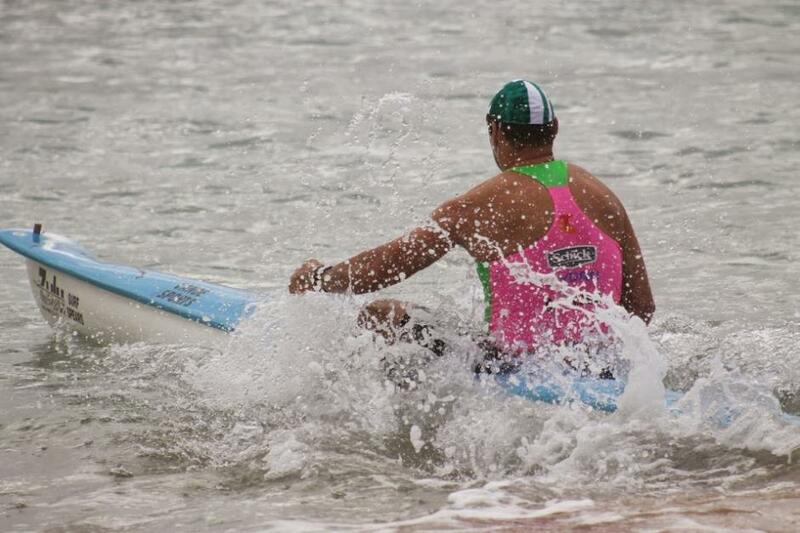 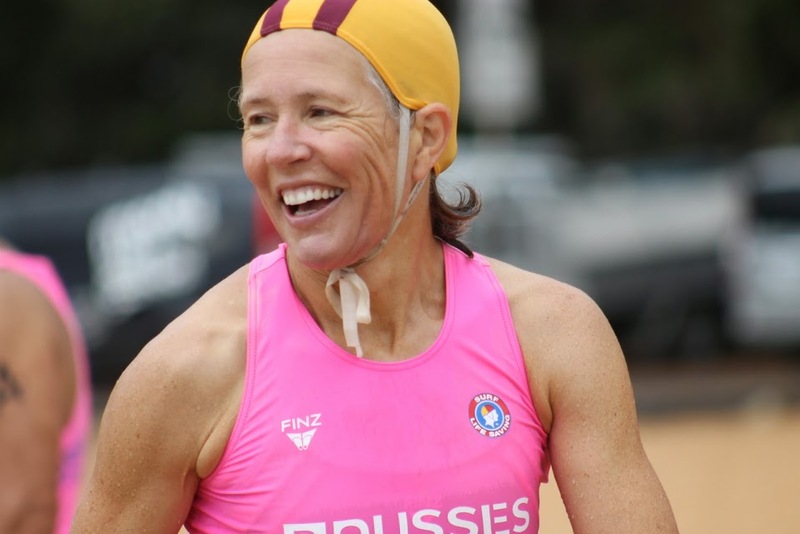 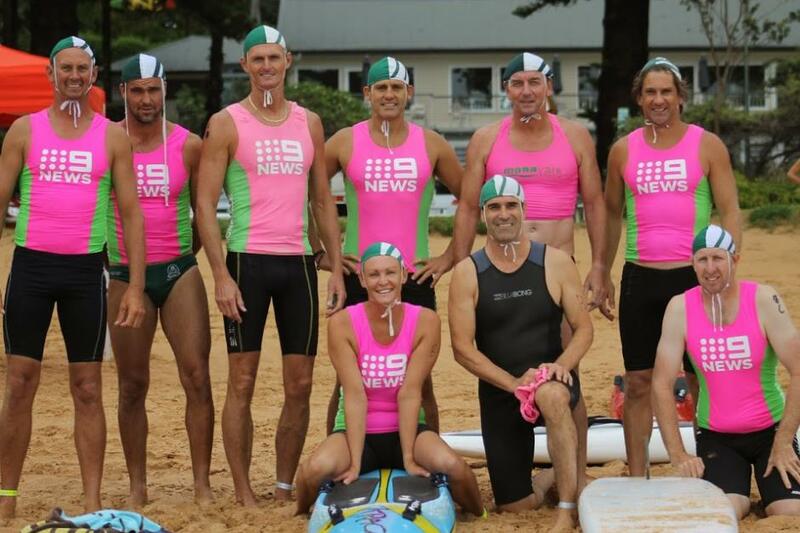 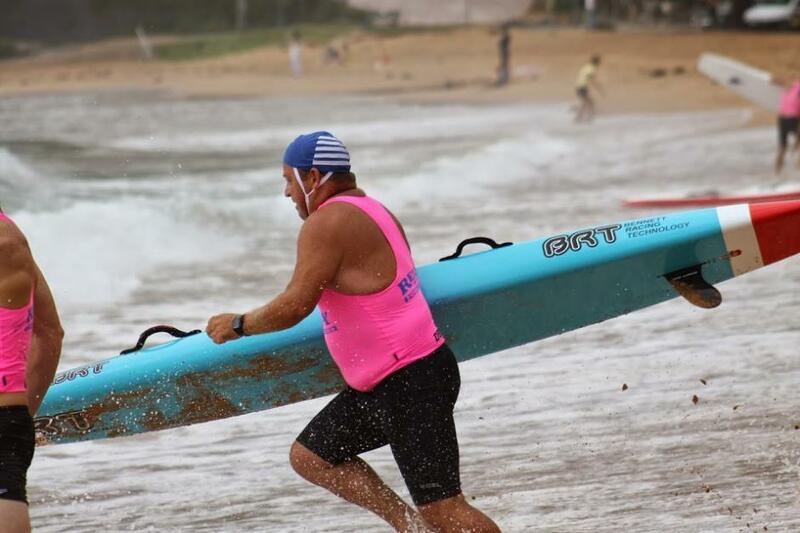 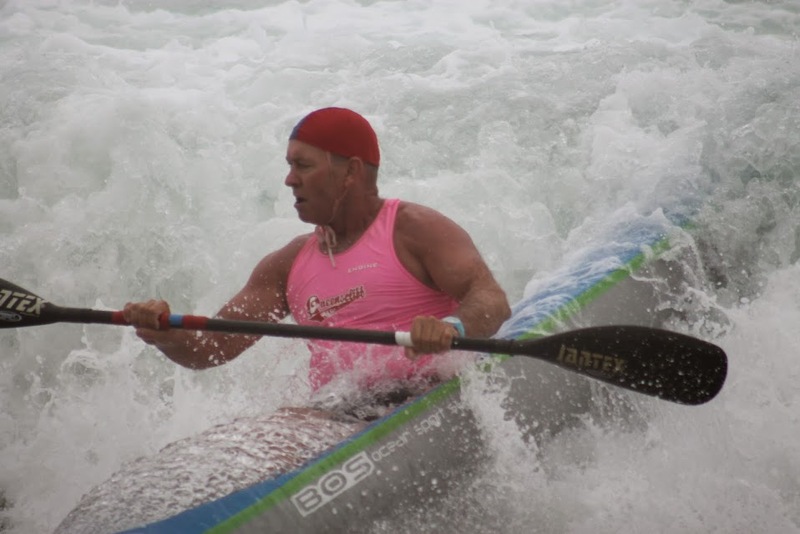 The Surf Life Saving Sydney Northern Beaches 2015 Branch Championships Masters Water events were held yesterday (Saturday 21st of February) hosted by Palm Beach SLSC. 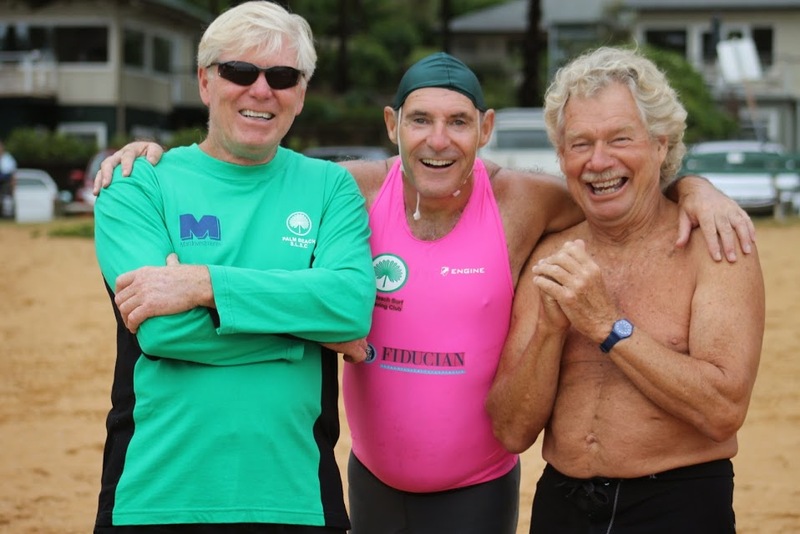 This would be the tenth time this Summer the fitness and fastness of our Northern Beaches Masters has just amazed. 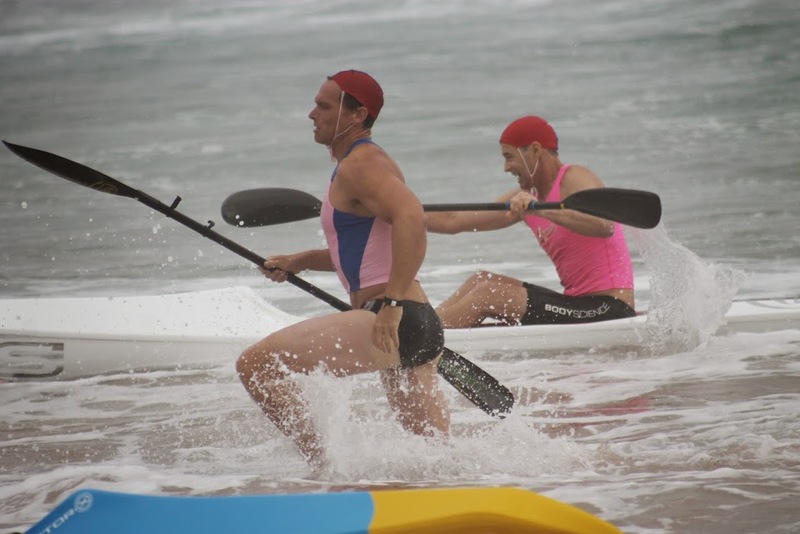 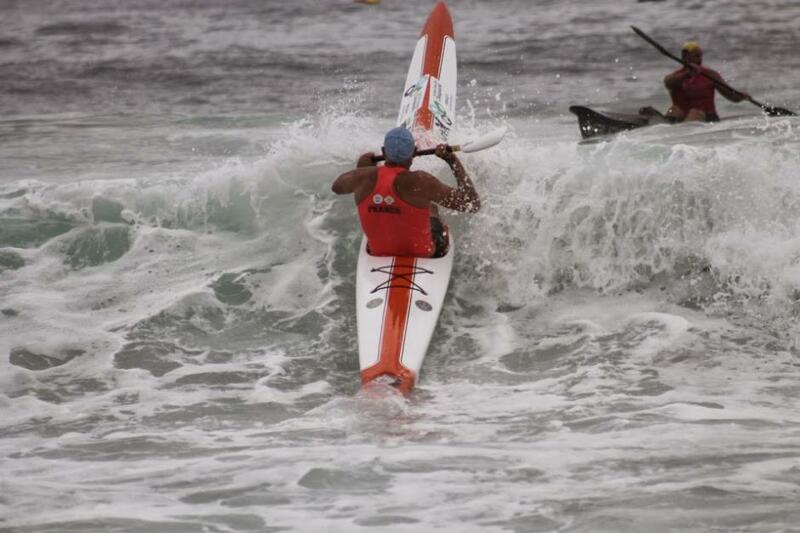 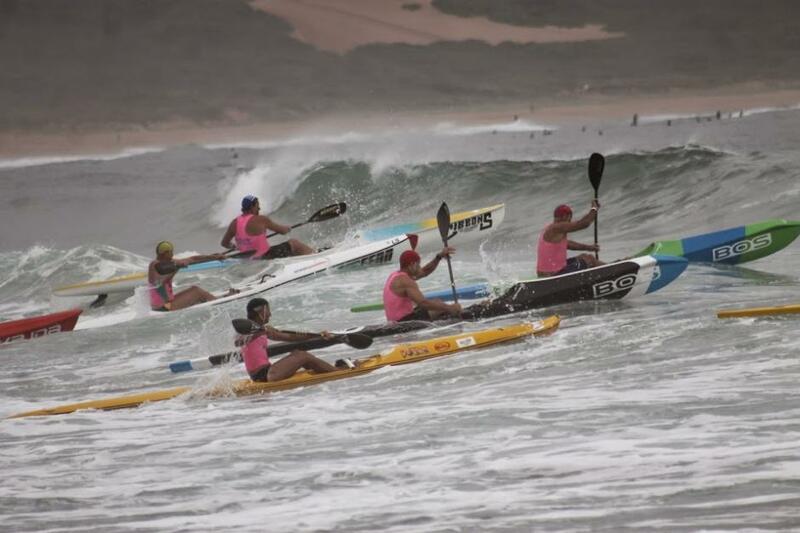 Many competitors finished a ski race then jogged down off the beach to compete in the board race. 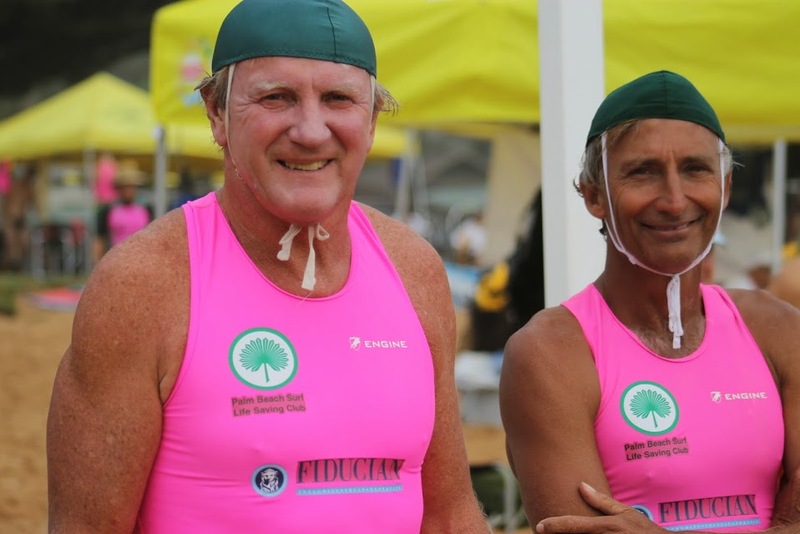 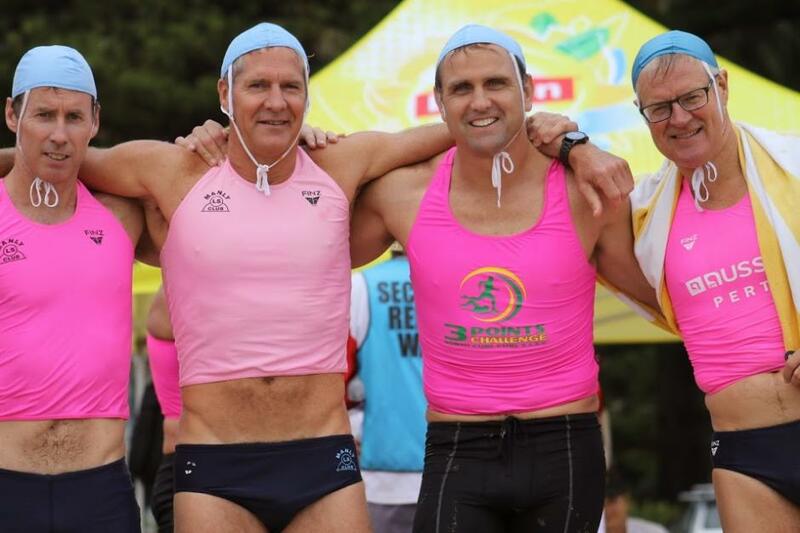 Surf Life Saving Masters stood side by side applauding and cheering on not only their own club members but the success of those they have met in competition for years. 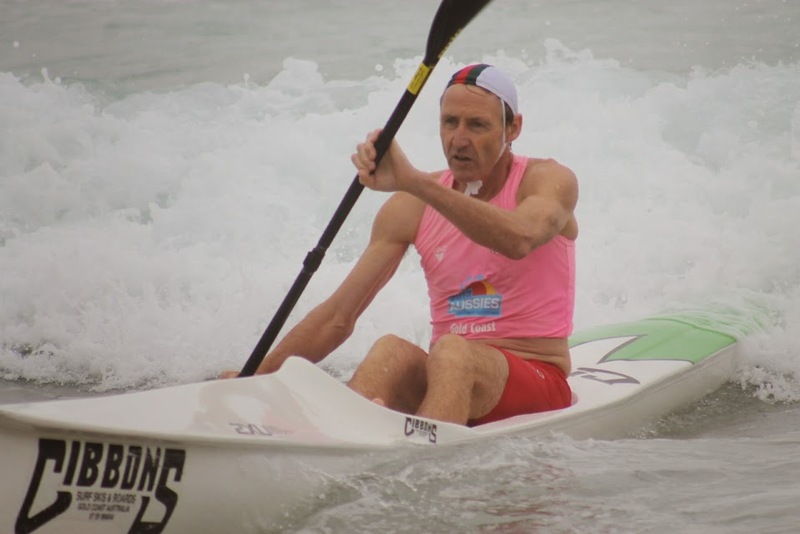 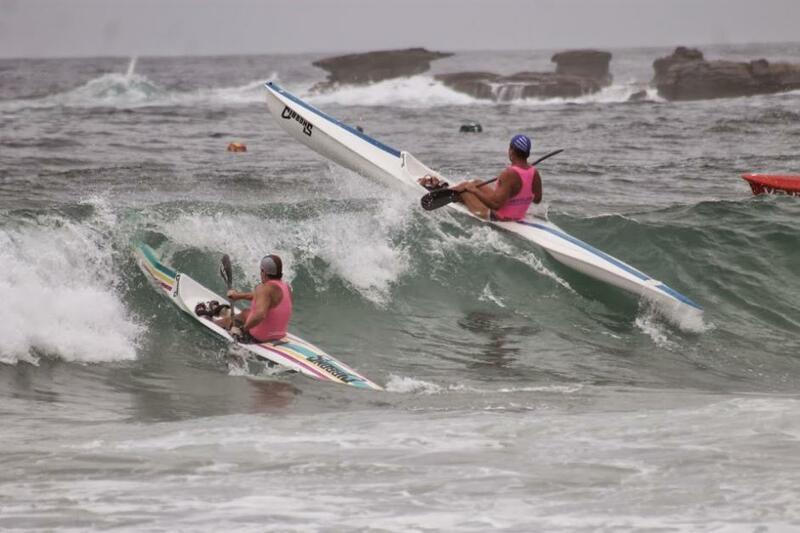 The Masters Beach Events, held Saturday 14th of February, saw Queenscliff Masters leading with 165 points, with Newport on 49 and Palm Beach on 41.5. 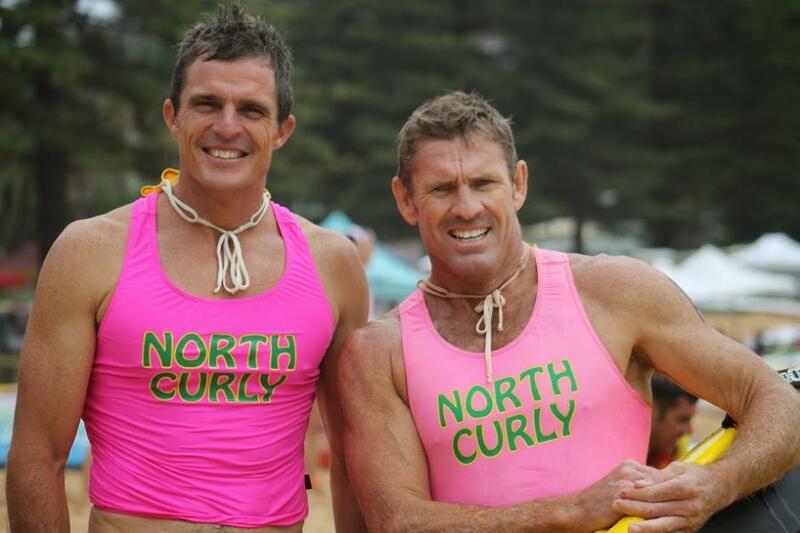 Dee Why secured 36 points, Collaroy 31, Warriewood 20.5, North Narrabeen 18, Manly and Mona Vale 9 points each and North Curl Curl and North Steyne were on 8 points each too. 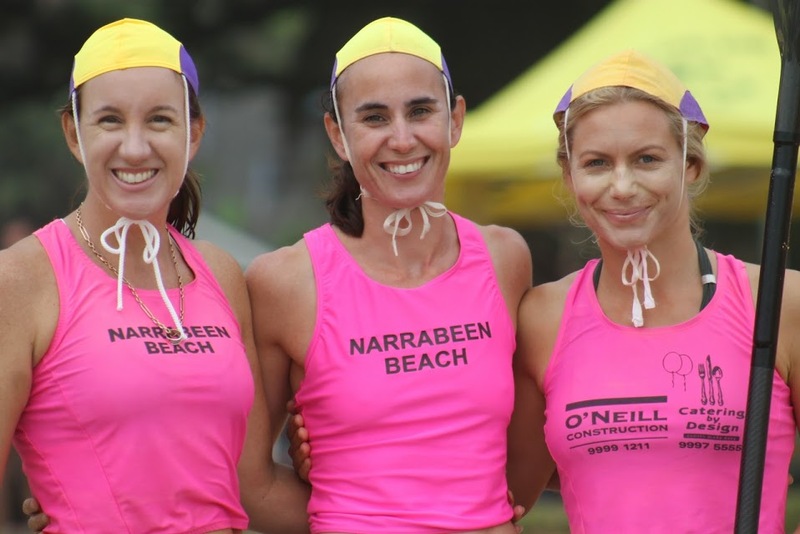 The Opens Results in all surf sports from last Saturday see a little under 200 points difference with Newport on a whopping 682.5 points and Manly on 485.5. 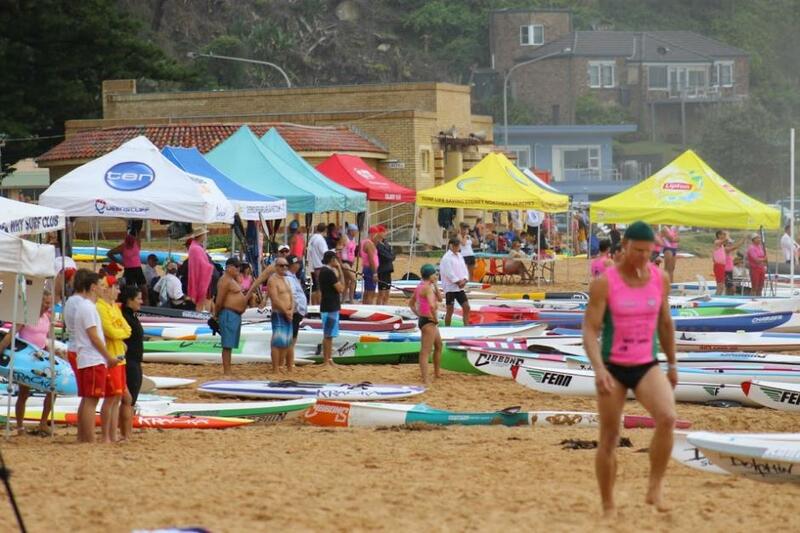 Collaroy finished on 241 points, Freshwater 188.5, Queenscliff 162.5, Mona Vale 111, North Curl Curl 96, Palm Beach 58, Dee Why 18, South Curl Curl 14, Bungan 11, Whale Beach 9, North Steyne 8, South Narrabeen 5, Bilgola 4, Warriewood 3 and Narrabeen 2. 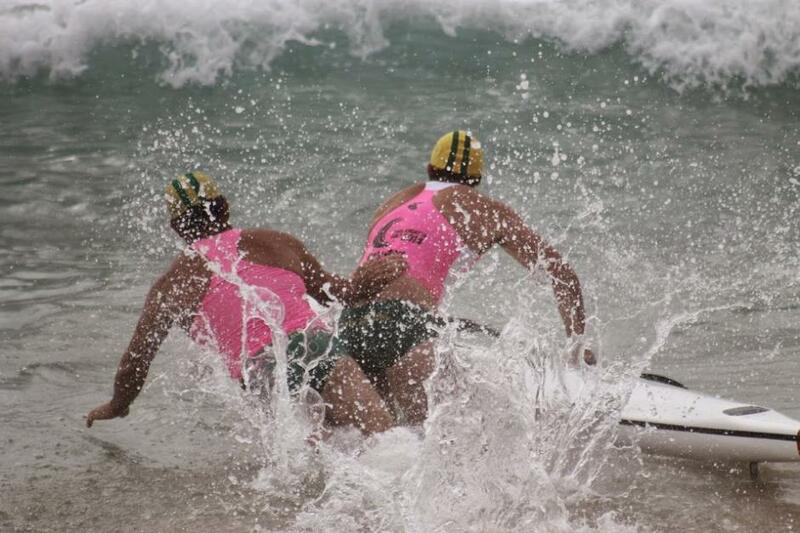 Juniors events added Manly 14, Freshwater 13 and Collaroy 12 points to their club’s overall placing. 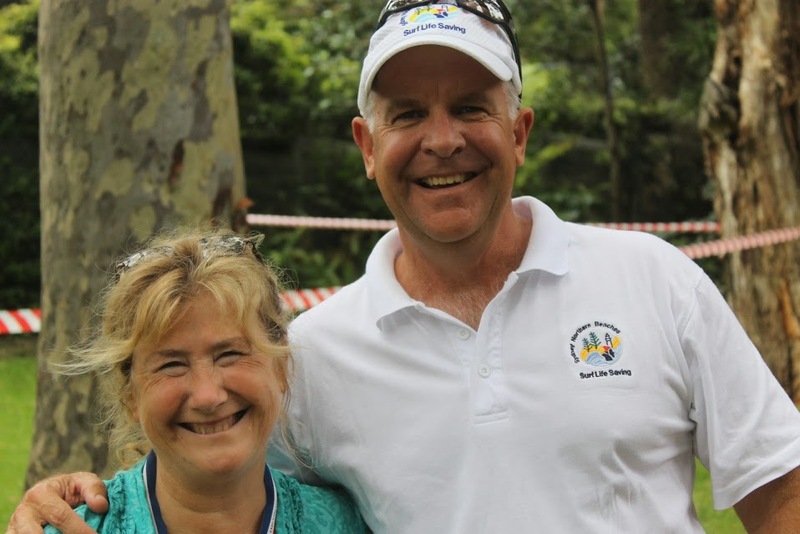 The Juniors First Aid Competition also ran yesterday, February 21st, with First Aid 2 person Teams in U/15, U/17, U/19 & Opens. 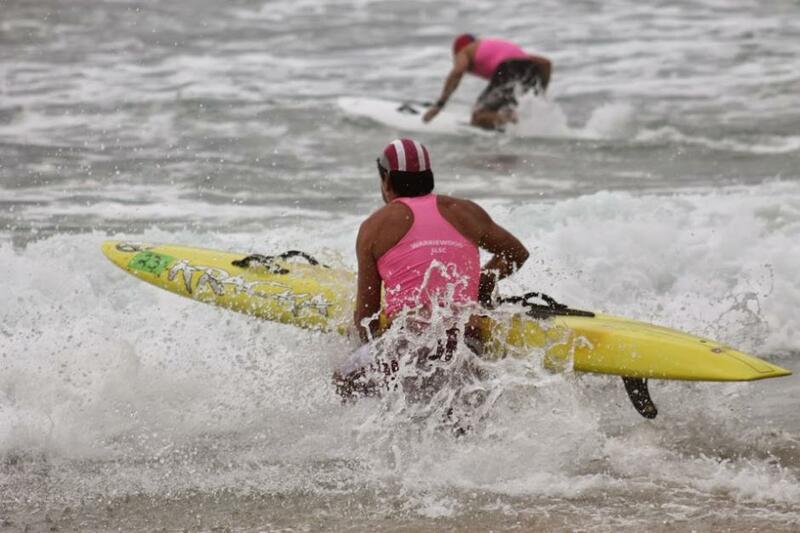 Every team showed great skill and how training can be brought to bear on the varying scenarios they were faced with. 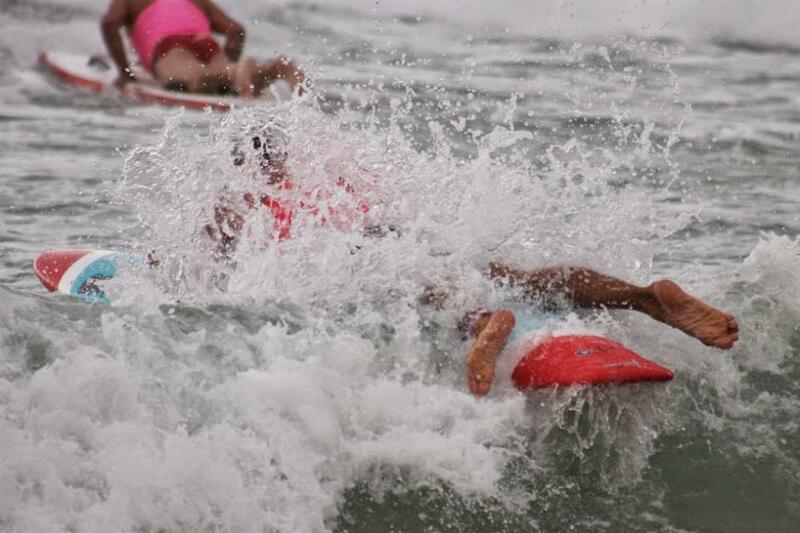 In one scenario a lady with a nose bleed then injured her ankle before stumbling in asking for help. 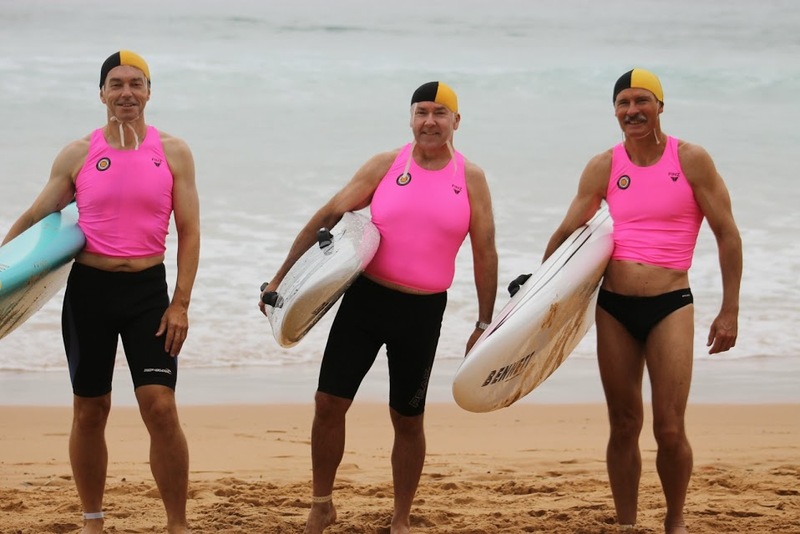 While the team attended to her using correct protocols, a gentleman who had burned his hand on a BBQ loudly entered and required much assistance. 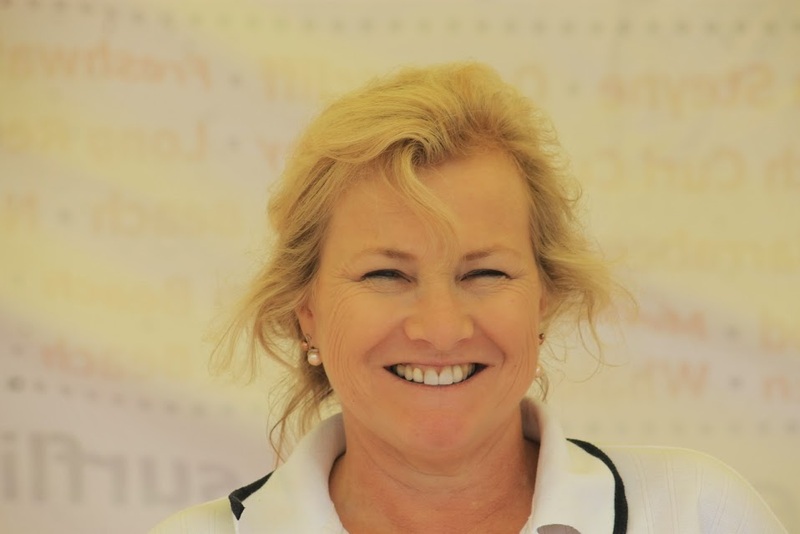 Keeping calm, working through what needed to be done, beginning with ‘may I treat you?’ through to treating these patients would test even proficient First Aid assignees. 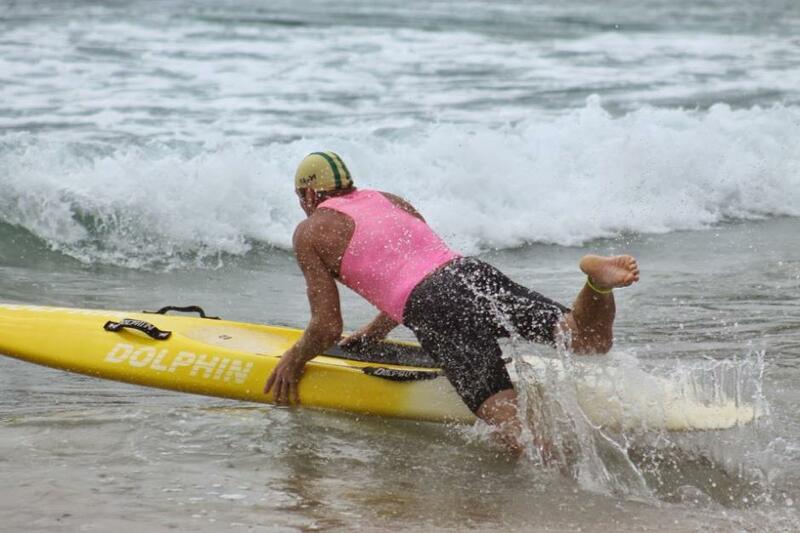 In the second scenario, a gentleman who had spilled from his pushbike, with possibly internal injuries was met, while at the same time, another ‘younger’ gentleman, who appeared at first to have imbibed alcohol and was delirious, required First Aid too. 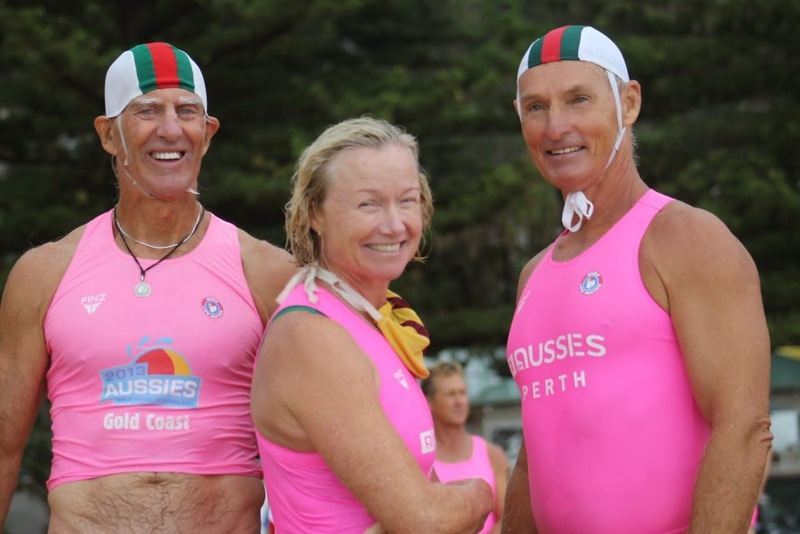 While this second Team were working through their protocols the ‘young’ man’s mother arrived, announcing the bottles he had been consuming were in fact filled with her cleaning products – furniture polish and turpentine – not whiskey and gin. 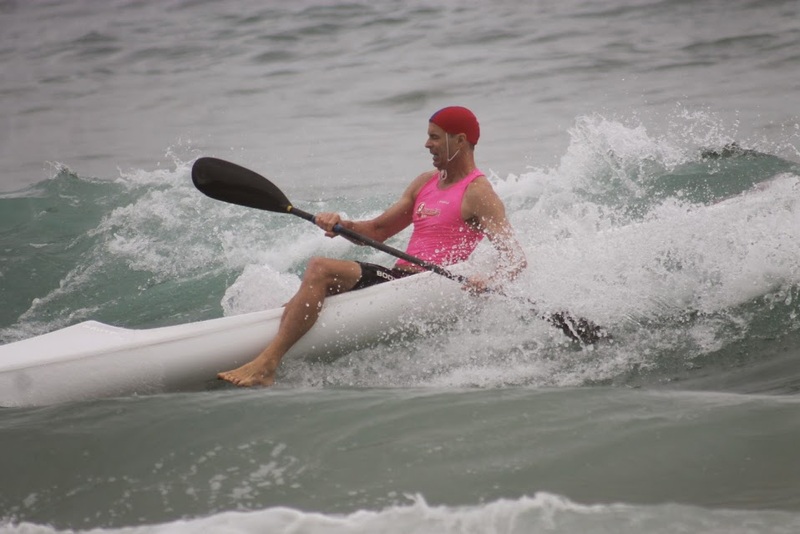 As she was arriving he began to have a seizure, while his mother, ‘on blood pressure tablets’, began to have trouble breathing – possibly from fright or stress. 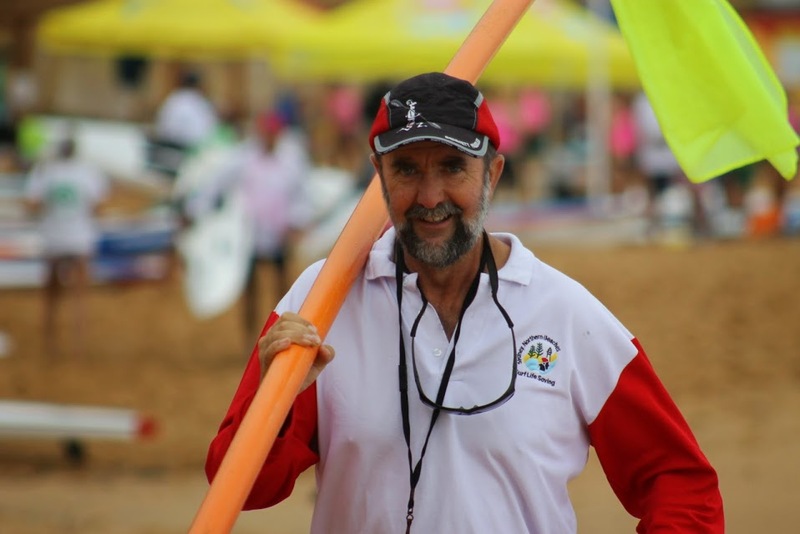 Here, as on the beach, the Assessors, Officials, Referees, all who work so hard to make these carnivals a success, were the other heroes of the day. 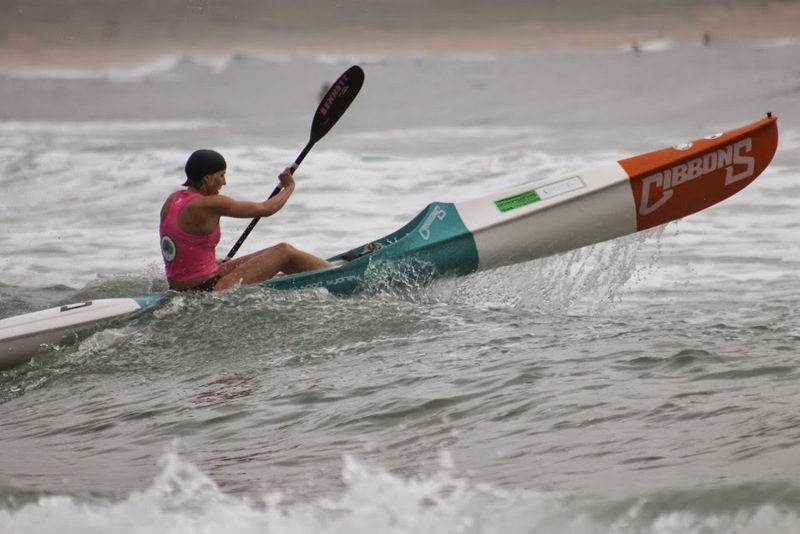 The Westfield Junior Branch Championships will run today, Sunday 22nd February. 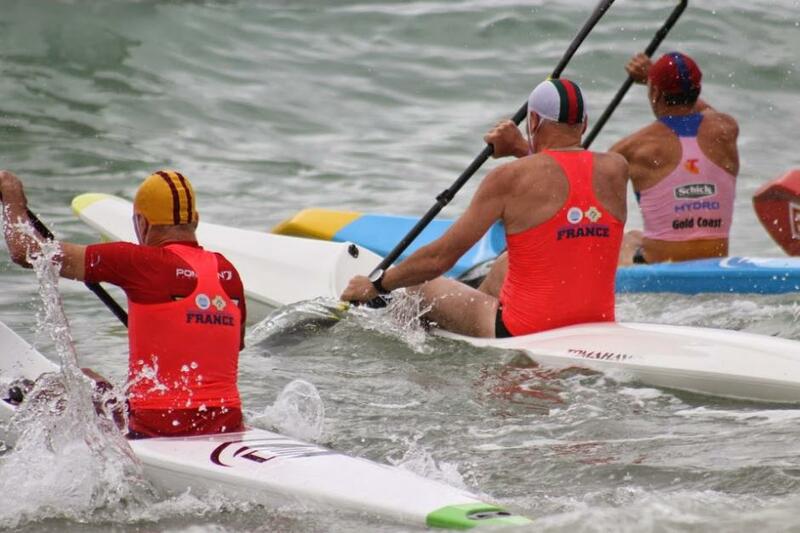 The referee and organisers have been monitoring the conditions and forecasts around the clock and believe the Junior Championships can be conducted in a safe manner. 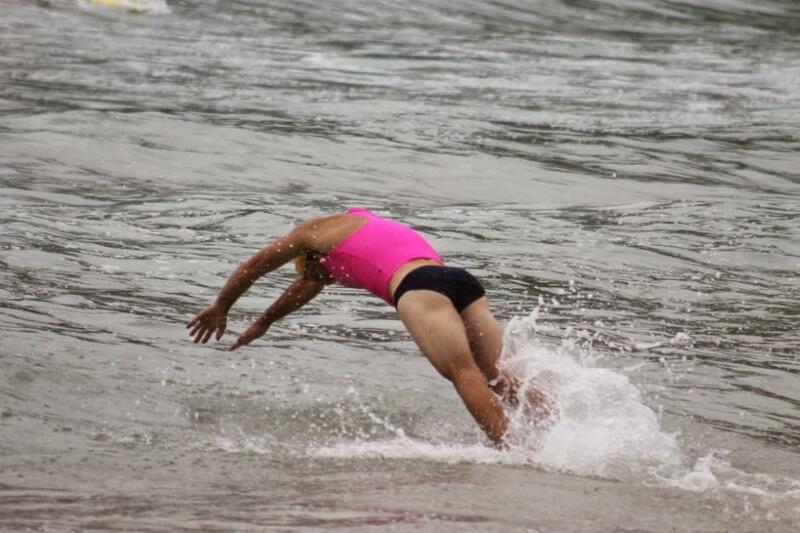 Should this change the SLSSNB website will be updated but currently all events will go as planned. 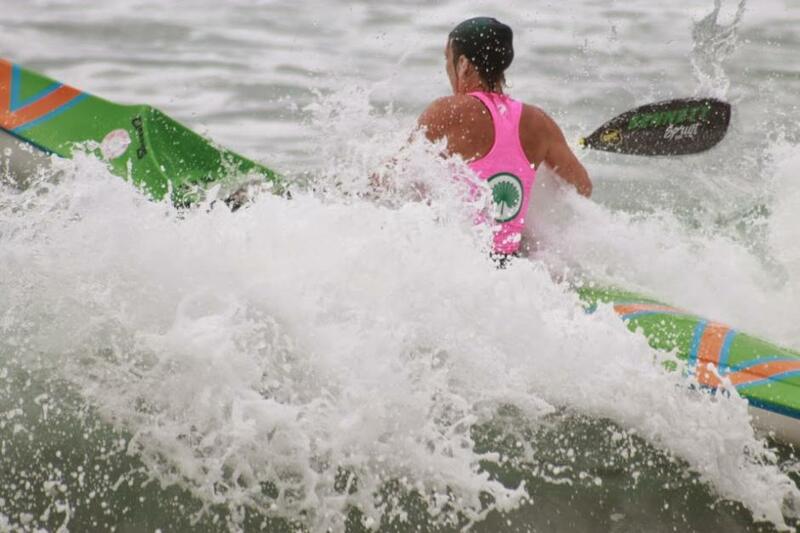 A SLS SNB 2015 Branch Championships wrap next Issue! 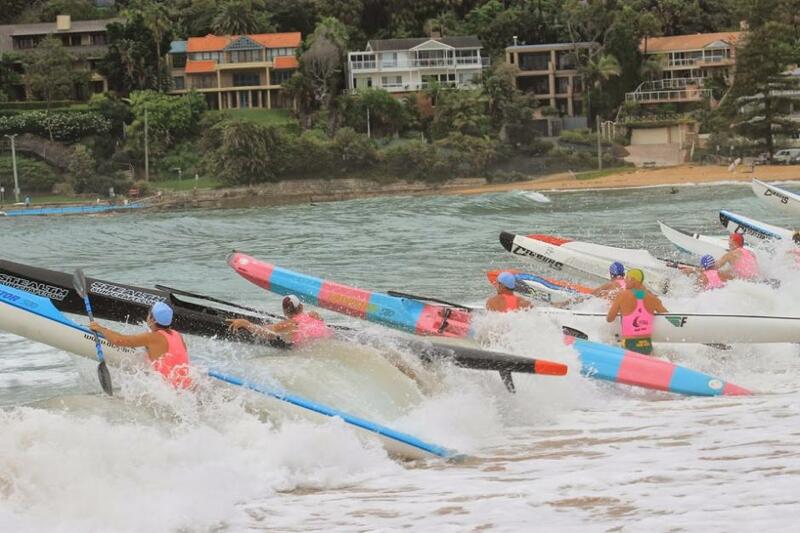 We have placed pictures for all to help themselves to from yesterday's and last Saturdays 2015 SLS SNB Branch Championships, sponsored by Jaguar and Land Rover, in the Pittwater Online Photo Albums.